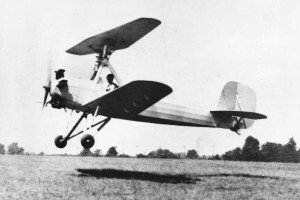 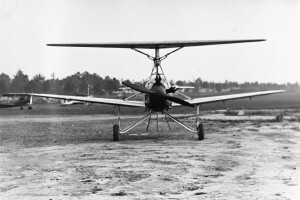 The Herrick Convertaplane had an upper wing that could be allowed to rotate in forward flight. Resources related to the HV-2A Convertaplane, provided by the Vertical Flight Society. 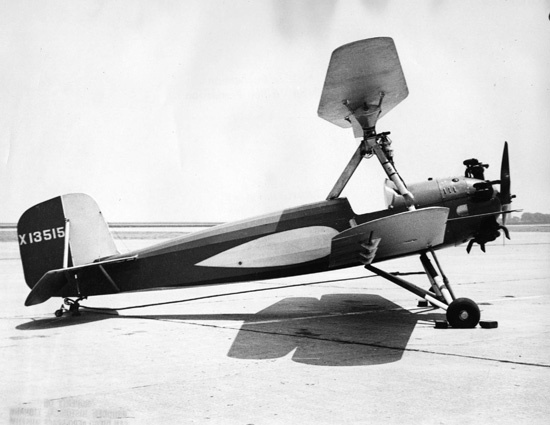 Resources related to the HV-2A Convertaplane, provided by public sources across the internet.